National Auto Service and Repair Inc been in business for the past 30 years servicing all of the Pinellas Park, Florida. We currently have 3 locations to choose from! National Auto Service specializes in all major and small auto repair ranging from your personal vehicles to gas and diesel fleet! Please take the time to see what our current customers have to say about us! We look forward to servicing you in the future! If you live in Pinellas Park, or the surrounding area and are looking for high-quality auto repair, you have come to the right place! 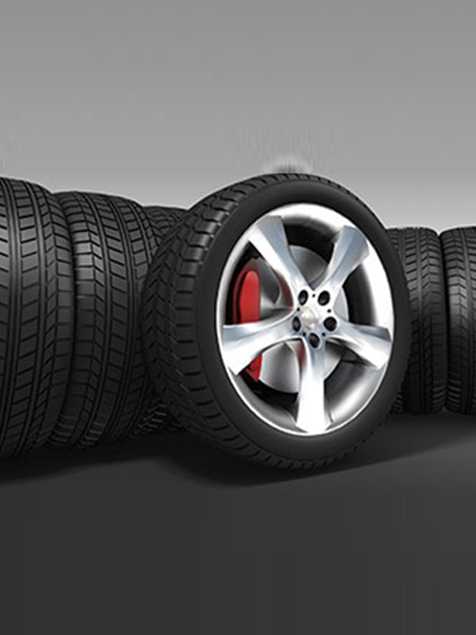 We have been serving customers with superior automotive maintenance services and vehicle repairs since 2009. With over 30 years of combined experience, we have the skill and knowledge to keep your car running at peak performance. 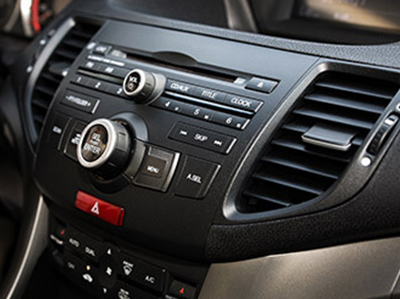 At National Auto Service and Repair Inc, all of our technicians are ASE certified. 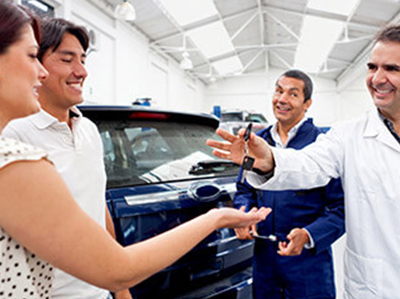 This guarantees that each and every one of our mechanics has passed strict certification exams and has at least two years relevant hands-on work experience. 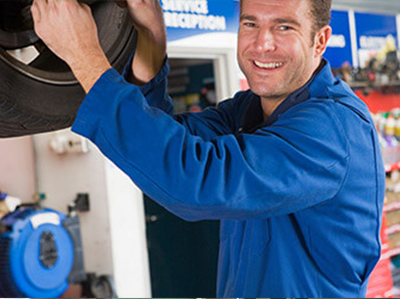 This means when you bring your vehicle to us, you will be working with a friendly, well trained, and highly skilled team of experts. We are proud to be A+ rated with the Better Business Bureau and AAA approved. Did you know that without regular maintenance an air conditioner loses about 5% of its original efficiency per year? 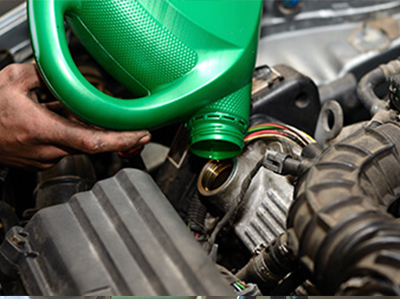 In order for your vehicle to run, it needs an exact mixture of fuel and air. National Auto Service and Repair Inc has been in business for the past 30 years servicing all of the Pinellas Park, Florida. We currently have 3 locations to choose from! National Auto Service and Repair Inc specializes in all major and small auto repair ranging from your personal vehicles to gas and diesel fleet! Please take the time to see what our current customers have to say about us! We look forward to servicing you in the future!